Giveaway begins April 5th and ends April 12th. All participating bloggers are not responsible for prize fulfillment. 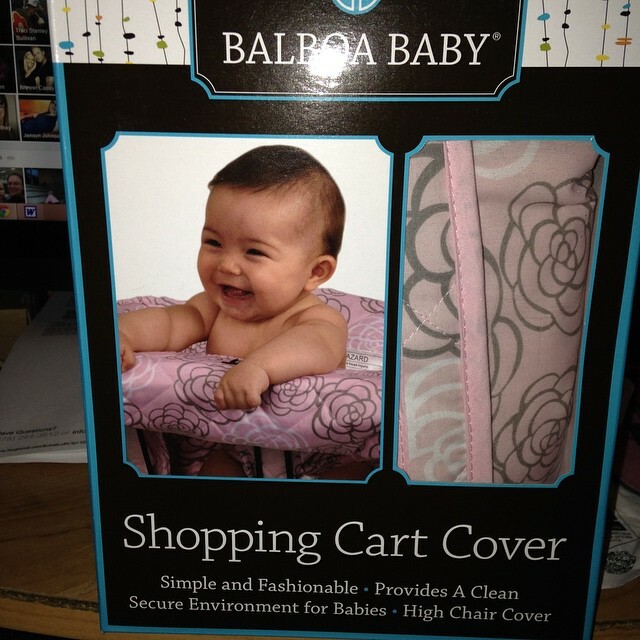 I love the shopping cart cover! Have never seen this before.